LONGYI was established in 2007. Since beginning, we has been dedicate to design and manufacturing, offering to our customers services in molds, fixtures, spare parts manufacture, reverse engineering and others related solutions. 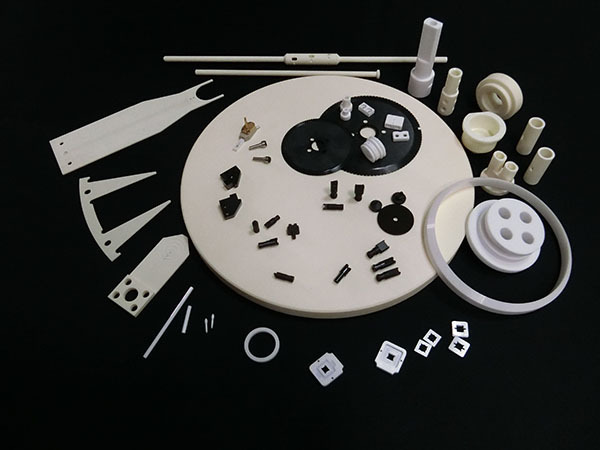 Due to the vigorous development of Taiwan's High tech industry, the precision parts manufacturing are playing an important role in the semiconductor and others related industries. Our Major customer include passive components, solar, semiconductor, LED, LCD and biotech. In 2008, CNC processing plant was established mainly for metal and non-metal processing. In 2009 and in order to supply customers increasing demand, we purchased grinding equipment and ceramic/graphite processing machines to expand services and update our equipment to offer more qualified precision industry manufacturing services. We has been serving high quality demanding markets, including Japan, with business cooperation with companies like Taiwan's Donghua (TDK) and Taiyo Yuden (YUDEN). We also passed the ISO9001 certification.